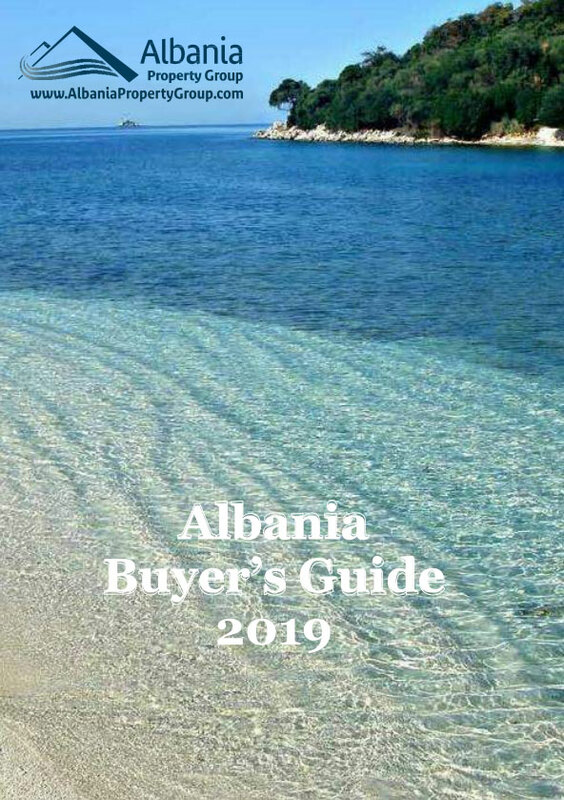 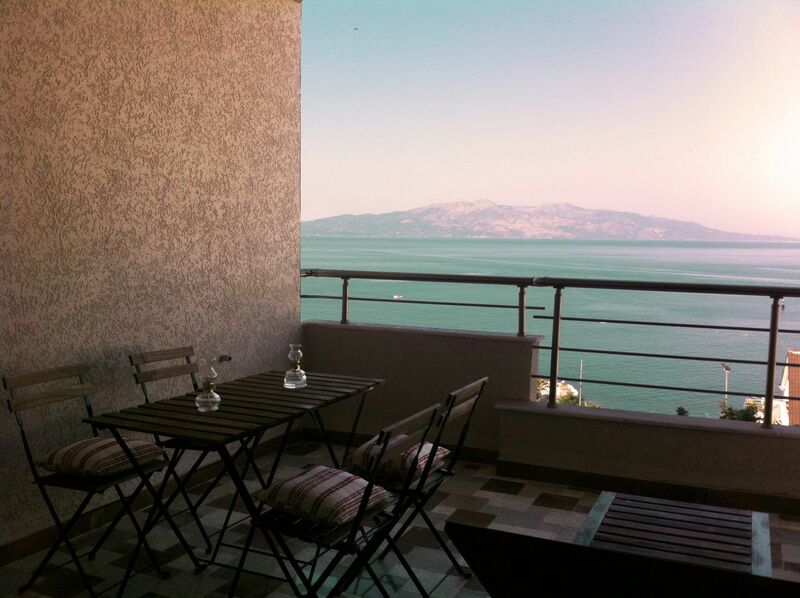 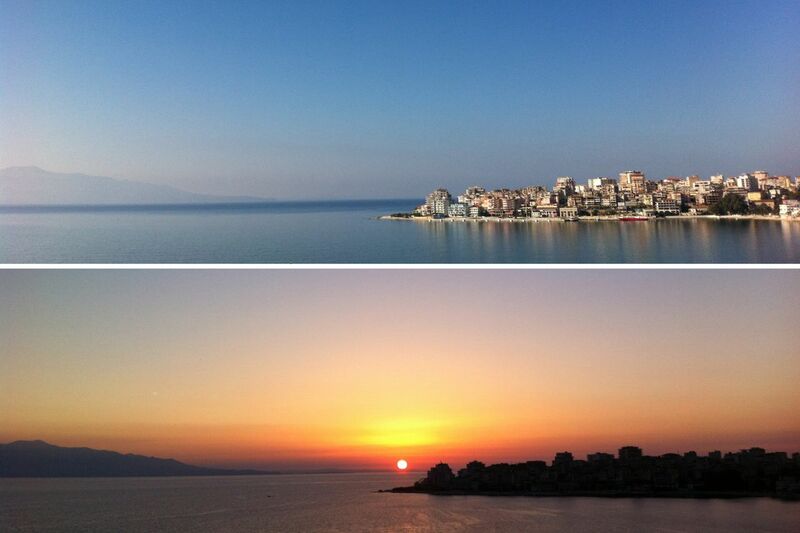 Rent Holiday Apartment in Saranda. 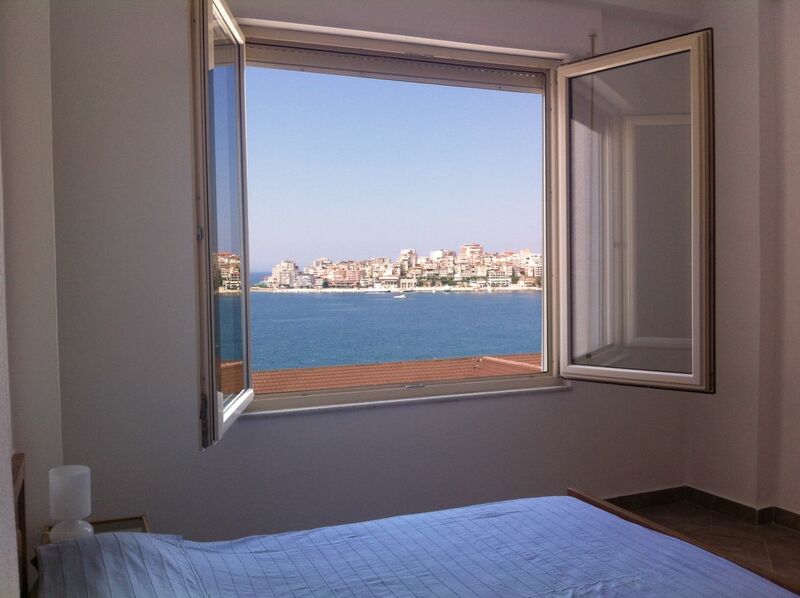 Sea view apartment in Albania. 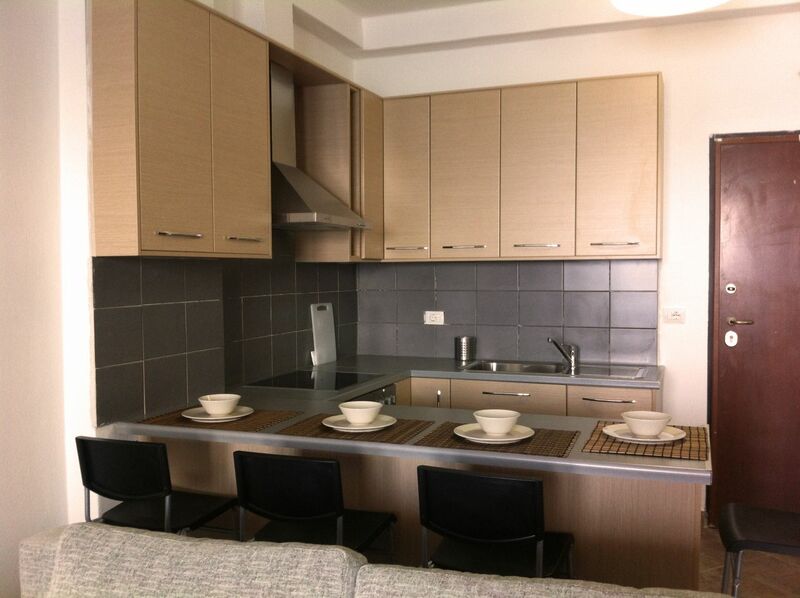 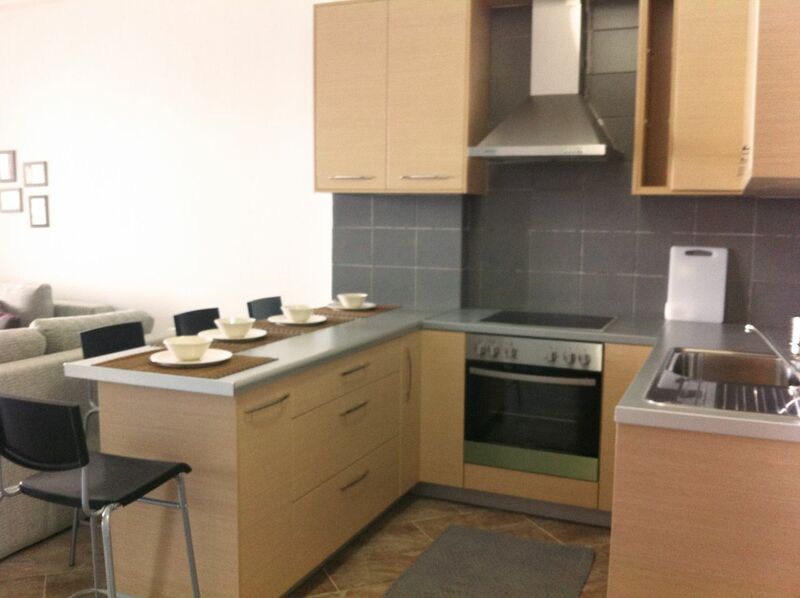 Two bedroom apartment for rent in Saranda. 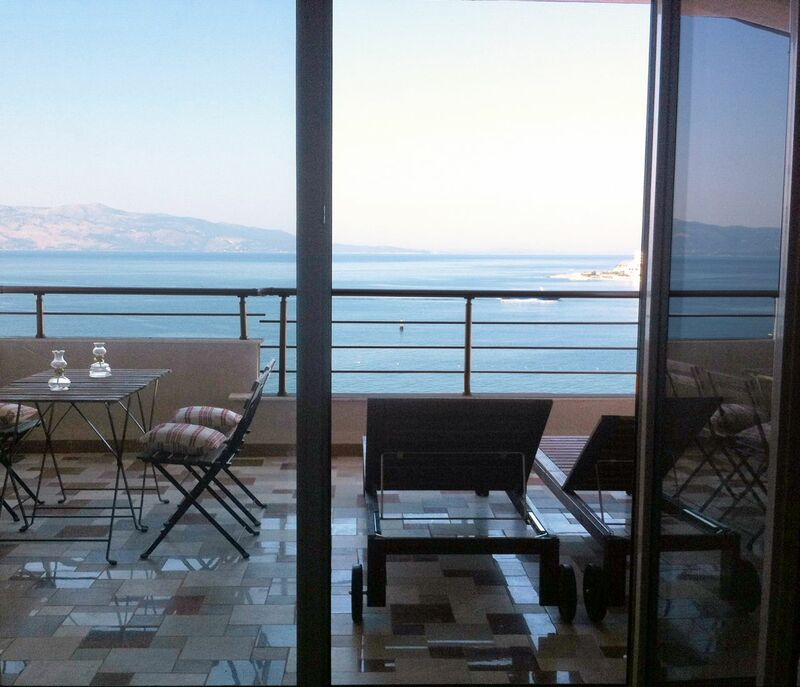 Apartment with beautiful sea view. 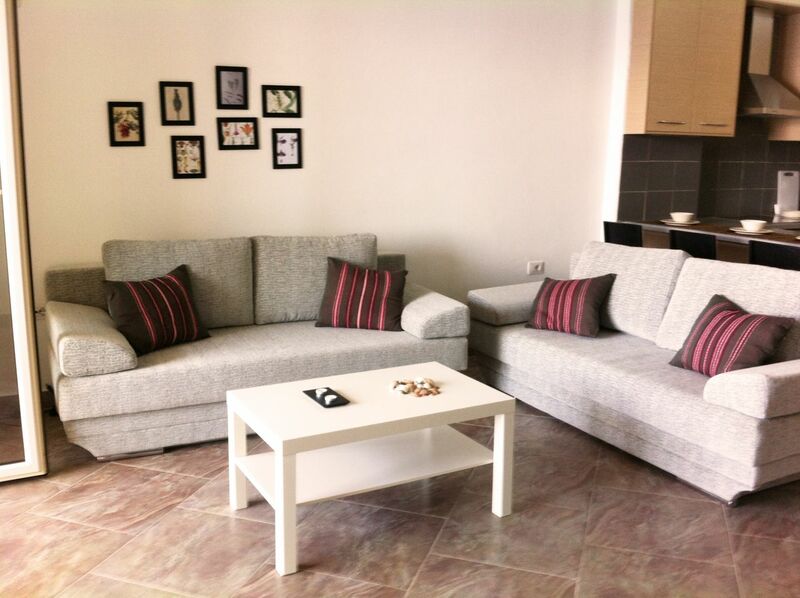 Furnished with everything needed for a beautiful holiday.